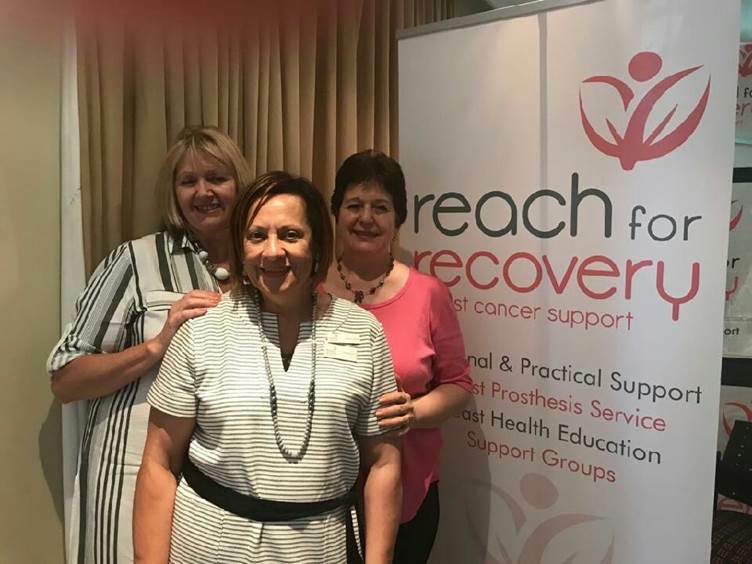 Reach for Recovery hosted their Annual General Meeting on 4 November 2017 at Kolping Conference Centre in Durbanville. 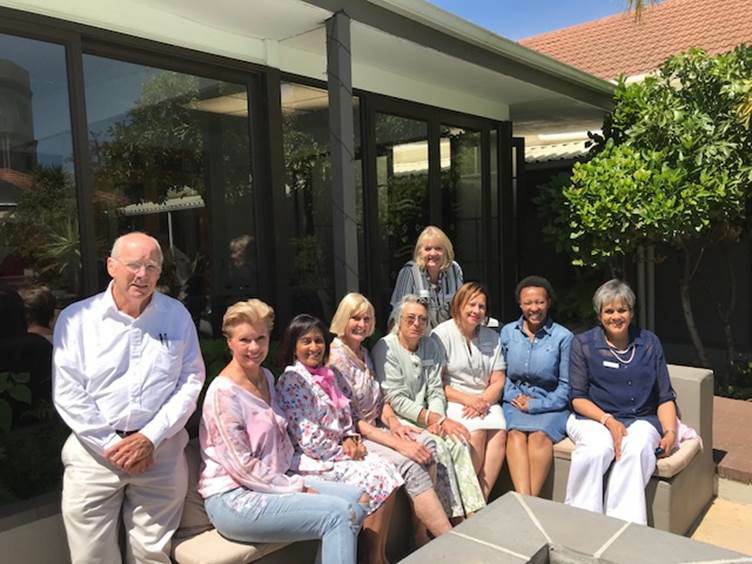 Our guest speaker was Jill Ritchie, well-known philanthropist and fundraiser for non-profit organisations with more than 30 years of experience. She shared her thoughts on the challenges facing non-profit organisations as far as fundraising is concerned. 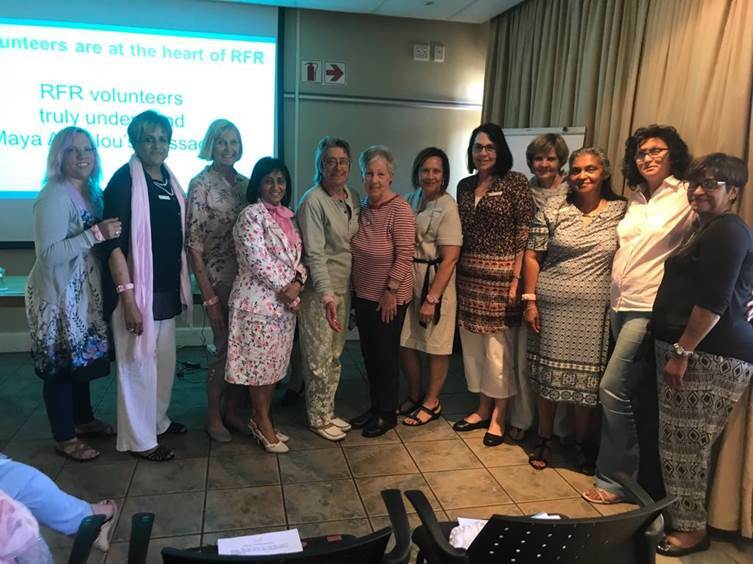 Stephné Jacobs, re-elected Chairperson of the Board of Management presented her Annual Report which included the highlight of our 50th year of celebrating services to communities in South Africa – the 50th Celebration Conference which was held from 28-30 July 2017 in Mossel Bay. Please visit our website at www.reachforrecovery.org.za to access our Annual Report as well as the 50th Celebration Conference Report.